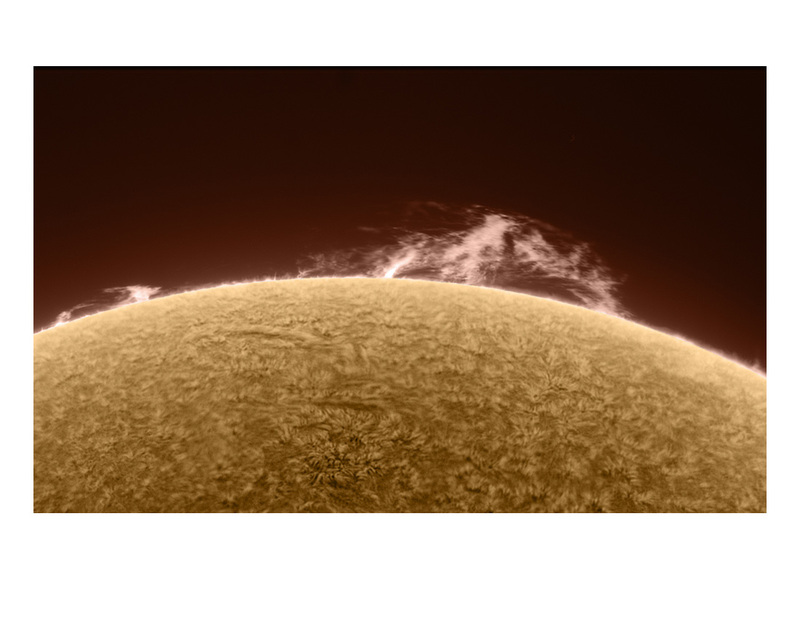 Magnificent Prominence/ Fine art print 22x17" on heavyweight archival stock/ $175. Click here to order this print through the secure shopping cart at greatarrow.com. This image was featured as NASA's Astronomy Picture of the Day on March 23, 2010.